Science is about more than microscopes and beakers. It is about the logic that we use to understand the world around us. I use my comics to explain the logic—and the experimental methods—behind classic science experiments. Rather than simply telling the answer, I describe the process that the researchers used to arrive at their conclusions. By showing the scaffolding of logic that sits beneath our knowledge, I encourage my readers to become more curious. They see the nuances of the how and why that sit beneath our knowledge. Rather than just parroting surface-level ‘facts’. 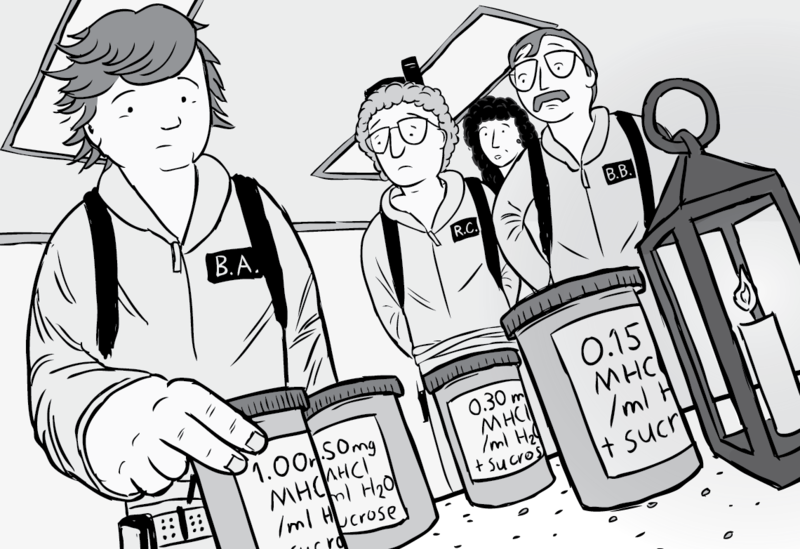 Because of this, I have been contacted by science teachers, who say that they have used my comics in their lessons to help their students understand scientific experimental design. In particular, they like the way I step readers through the war the Rat Park and Deviance in the Dark experiments were actually run. 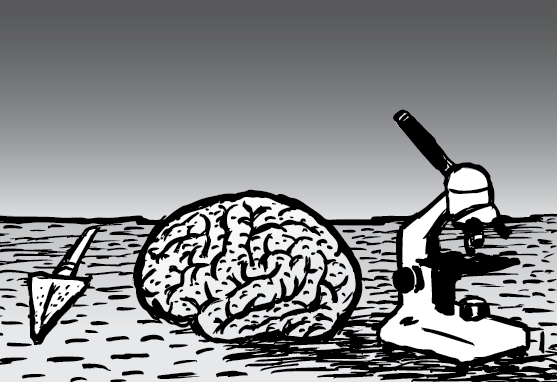 Listed on this page are my comics that are most squarely about science, and scientific thinking. This is a lengthy blog post about the behind-the-scene 'making of' Rat Park. 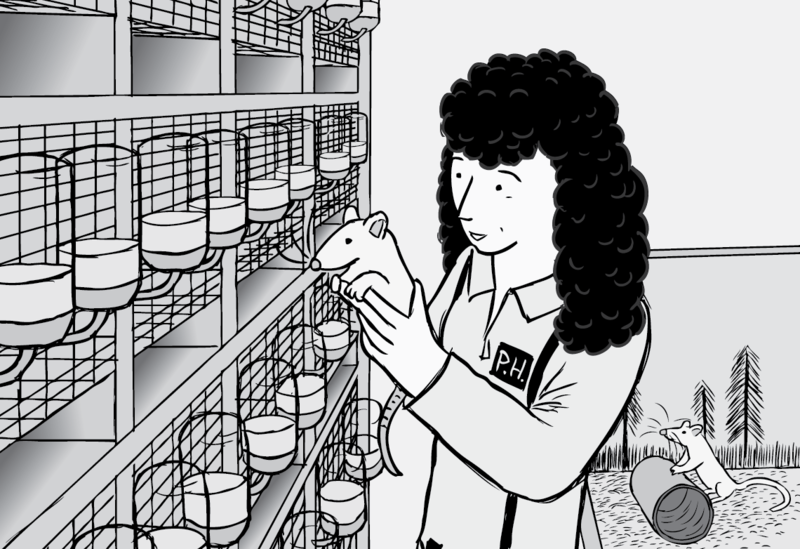 Includes historical photographs of the actual Rat Park experiment from the 1970s, and interesting tidbits which I couldn't quite fit into my comic. This is a reflective essay about my comic Thin Air, about the counter-intuitive fact that trees build themselves from carbon, hydrogen, oxygen and nitrogen. They are built from exactly the same stuff that breezes past their trunks! This essay describes my research process, including my view that van Helmont was actually a bad scientist.